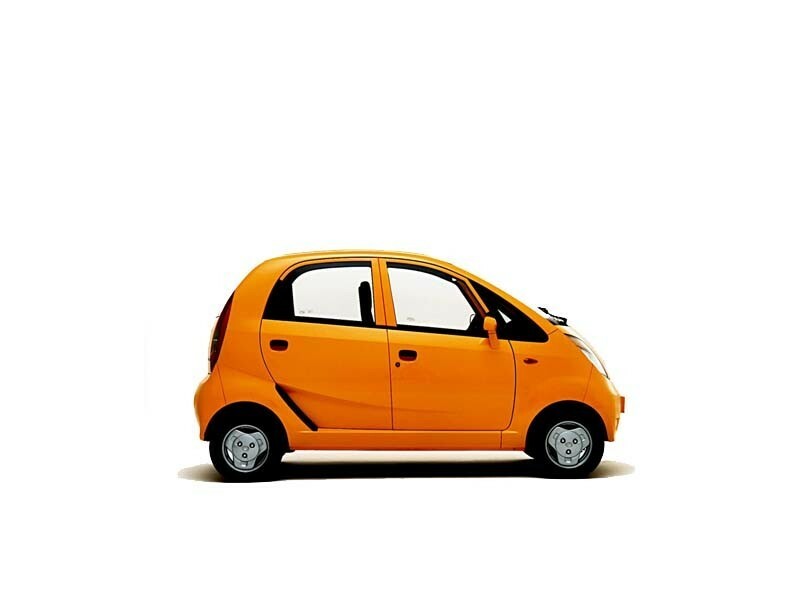 Tata Nano is the car that has the tag of being the cheapest car in the world. The front is identifiable through the sharp sweeping down bonnet design. The headlights fitted are diamond shaped. The chrome strip at the bottom of the bonnet gives it a premium look. There is a small well crafted air duct at the back of the car. The 2013 release also gives the car higher ground clearness than before. The cabin has the right amount of space for 4 passengers. Premium fabric has been used for the upholstery. Tata Nano can come with a petrol or CNG engine. It has a displacement capacity of 624 cc along with 37 bhp and a torque of 51 Nm. One reason the Nano is fuel efficient is because of the MPFI fuel injection system that is used. The CNG engine has a capacity of 624 cc and a maximum power of 32 bhp and 45 Nm. The engines are coupled with a 5 speed manual transmission gearbox. The entertainment is sufficient for the passengers' needs. It is fitted with an Amphi-Stream music system that supports aux, USB and Bluetooth connections. There are front power windows and an air conditioning system that cools the cabin quickly. Anti roll bar and McPherson strut type suspension system ensure a safe driving experience. 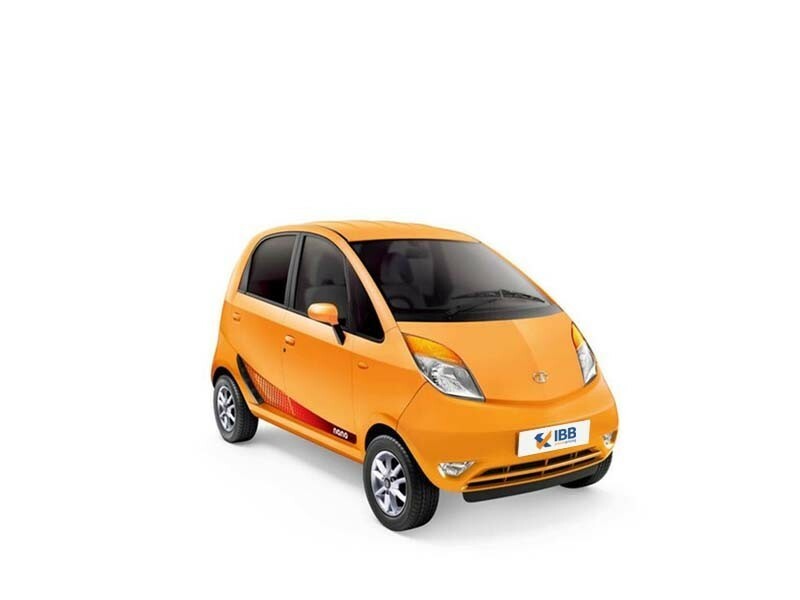 Tata Nano is more affordable than its nearest competitors, Maruti Suzuki K10 and Maruti Suzuki Alto 800. 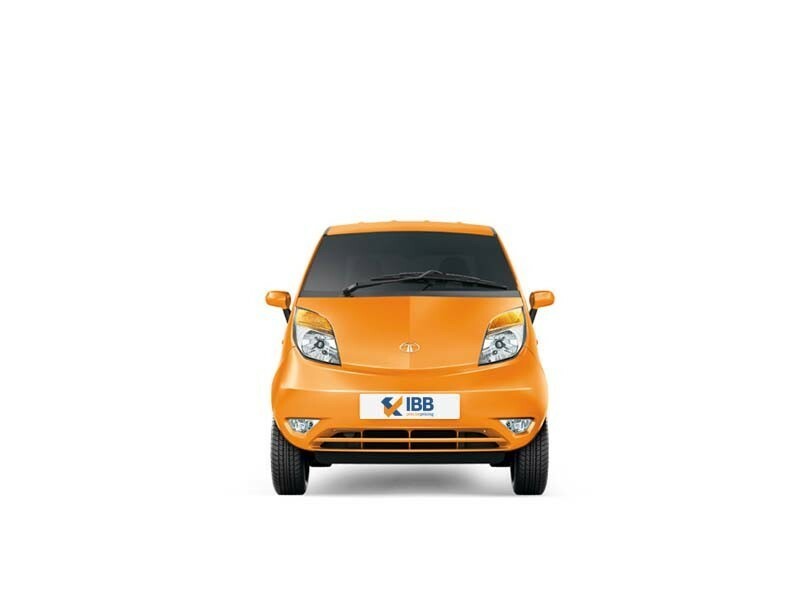 Tata Nano is a value for money vehicle, the first ‘Made in India’ budget car from the Indian automaker, the Tata Group. Armed with AMT gearbox with good pickup, boot space and decent ground clearance. Engine power can be bettered, the rear seating is congested and the exteriors can be improved. Fuel economy can be improved for the AMT version and not very easy to park and maneuver in traffic, irrespective of size. Pricing is not really budget-friendly, and the resale value of the Tata Nano is very low. The first economical, budget car of India, with the Nano, Tata has cracked it, in terms of costing, practicality, fuel-efficiency, frugal engine, sufficiently spacious and perfect for city and crowded roads. This value for money, 4-wheeler, is an almost fuss-free vehicle which is good for short-haul highway driving too. A convenient hatchback, and there is nothing that the car really lacks in, in terms of features. But it does have its downside in terms of engine power, drivability, space and low resale value. Globally, it is the cheapest car that is available to date and definitely a valiant attempt that is Made in India.